EastEnders boss Dominic Treadwell-Collins appears to be back up to his old tricks teasing fans of a HUGE surprise in tonight's episode. Fans have already began to speculate what the surprise could be. Perhaps a returning character or an unexpected death? Even the official BBC account is getting in on the act. Fans already know that Nick Cotton will be returning to the square and it was recently confirmed that bosses have cast an actress to play Shirley Carter's mother so we can help but wonder what this surprise could be. Adding to the intrigue is the fact that there is no preview available for us media types which can only mean the BBC are keen to keep the 'huge surprise' under wraps until the show airs tonight. 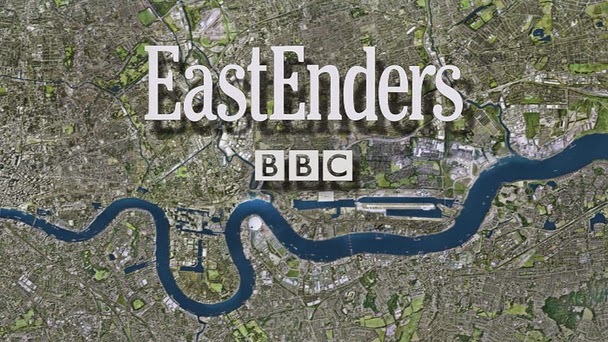 Do Not Miss EastEnders at 7.30pm on BBC ONE.